This gemstone brings the wearer wealth, name & fame, health, happiness, prosperity, a long life and peace of mind. 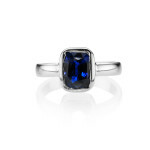 Wearing a blue sapphire also protects against danger, travel obstacles, terror, thieves, accidents and problems from storms, fire, or natural disasters. It can even cause financial fortunes to change for the better, help with a person’s career, and make the wearer prosperous and rich. It can free one of mental stress, tension and anxiety. Since the planet Saturn rules the nervous system, blue sapphires help in alleviating problems of the nerves-tension and neuroses-diseases caused by an afflicted or ill positioned Saturn. Profession wise Surgeons, mechanical engineers, machinists, astrologers, doctors, electrical appliance makers, metallurgists, scientists, writers, prison warden, soldiers and archaeologists stand to derive immense benefit from wearing a blue sapphire or neelam. Even people in field of dance, drama, martial arts, cinematography, action and direction are said to greatly benefit from neelam. People in the business of export and import, transport, vehicles, production of minerals, textiles business, spare parts, petroleum and gas also experience a considerable increase in their respective business on wearing a blue sapphire. Please be advised though that this gemstone should be worn only under the strict advise and supervision of an expert astrologer otherwise it can prove very harmful. Even experienced astrologers sometimes recommend a trial period of a blue sapphire. 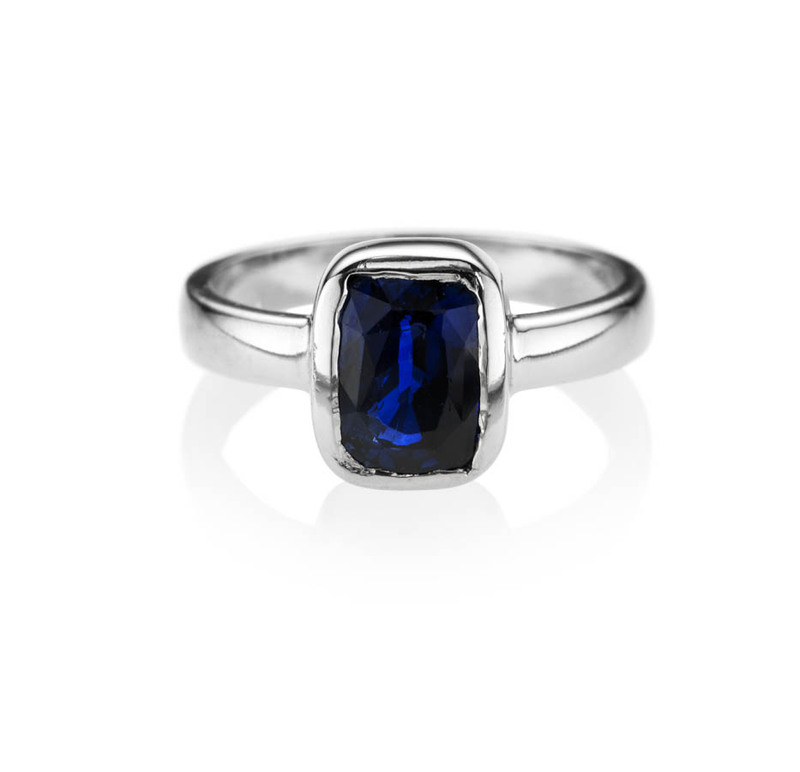 To test a blue sapphire one is sometimes advised to either wear the gem wrapped in a blue cloth bound around one’s arm for a week or to place it under his/her pillow for three nights. It is recommended that due to the potency of this powerful gemstone it should always be worn for a trial period before wearing it on a regular basis. Blue sapphire is the gemstone representative of the planet Shani or Saturn, which is the planet of wisdom, integrity and discipline and also known as the planet of renunciation, retribution and spiritual journey. 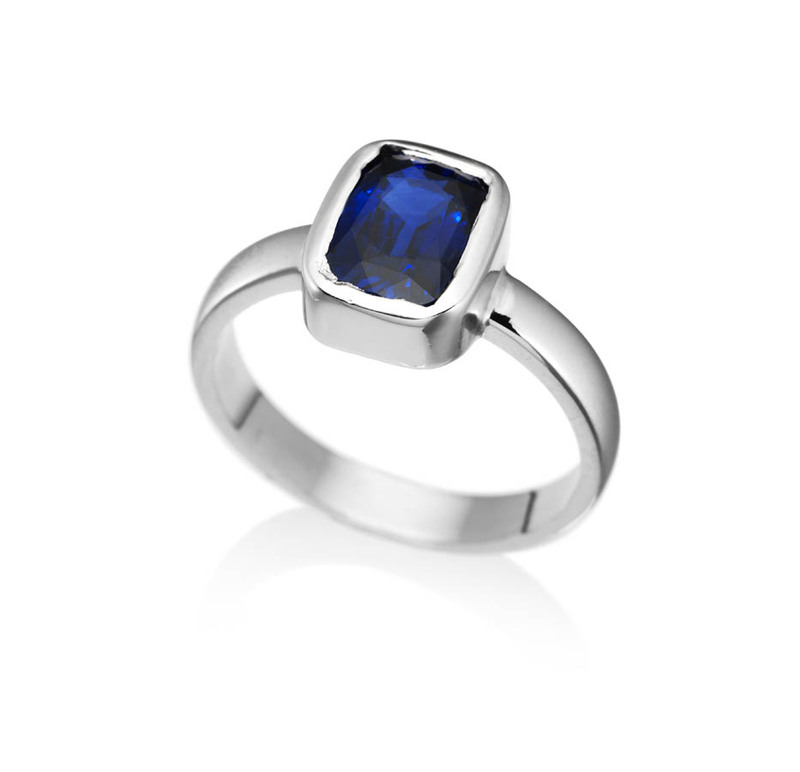 Wearing a Blue sapphire Ring of at least 1 carat is said to endow discipline and bestow the ability to govern and lead others effectively. Blue sapphire or Neelam in combination with some other gemstones is known to help to cure and fight bone cancer, kidney trouble, nerve disease and paralysis.